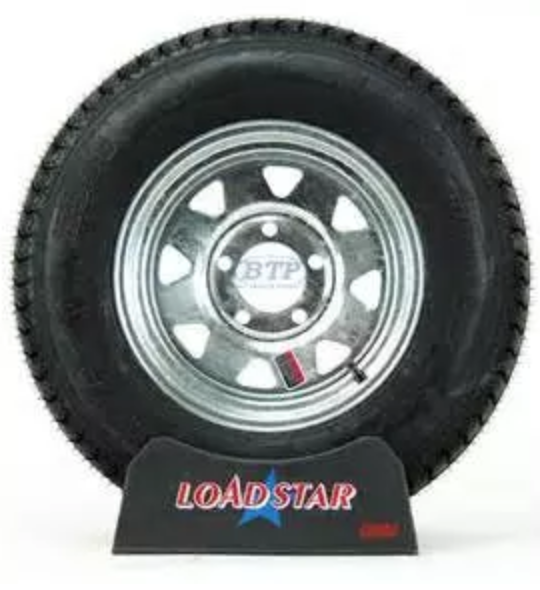 We stock at least 4 of every size trailer tires on & off the rim. 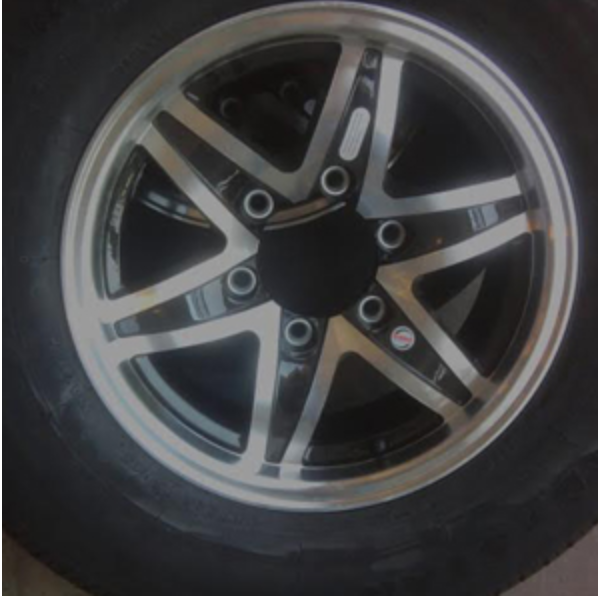 We stock Rims in 4 bolt, 5 bolt, 6 bolt, 8 bolt rims in white, galvanized, silver & aluminum. 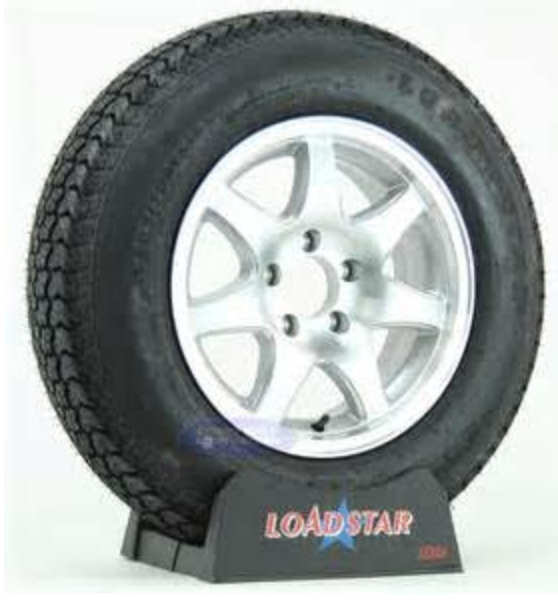 Our brand of choice in Loadstar Tires by Kenda. High quality tire. Our tires have less filler and more rubber! Also our tread depth on average is 1/8 deeper. 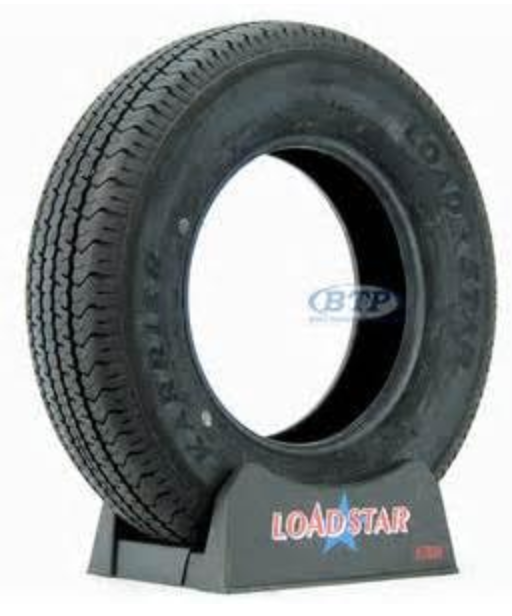 We have been selling Loadstar Tires for 9 years.